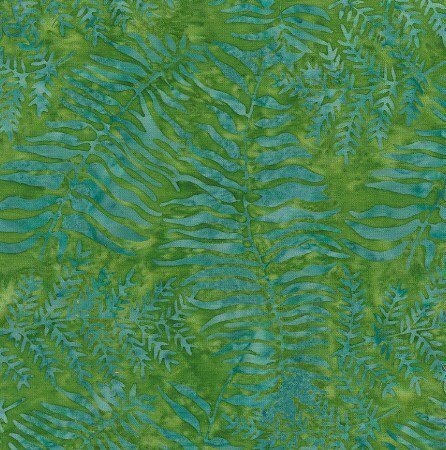 Island Batik Rose of Sharon - Green Ferns has not been rated yet. 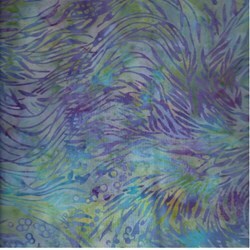 The Island Batik Rose of Sharon collection is a gorgeous grouping of colors that were used for Sharon Pederson's and Electric Quilt's Rose of Remembrance Challenge. 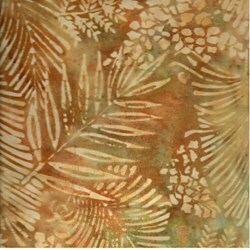 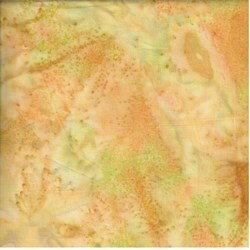 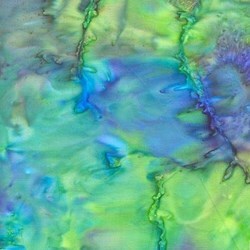 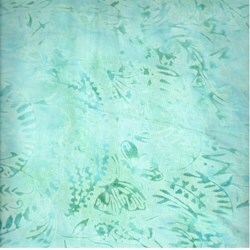 Island Batik are of the highest quality hand-dyed, hand cared for fabrics in the industry.